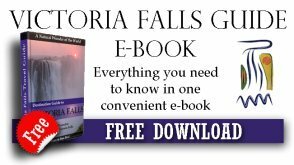 My husband and I are planning a trip to Victoria Falls in July of this year, I keep on reading articles about how the restaurants, tour operators there, do not accept credit cards and frankly I am worried because I do not think it is safe to carry cash while traveling, that said I need your advice regarding pre-paying for activities and meals (we are staying at the Lokuthula Lodge and had e-mailed them asking to pre-book activities but as yet no response from them (after 1 month)!! Do you have any suggestions on how to pre-paid for activities/meals? please note I do not want to use pay pal, I rather pay with a credit card. Credit cards in Zim are still a problem ! Yes credit cards are a problem in Zimbabwe and at this stage they cannot be used. 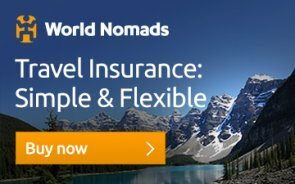 You can book your activities and pre pay them through any international travel agent. An example of this is Afrizim or through our site. We only offer a paypal facility on our site as this is a safe and secure way of paying, by debit or credit card. Paypal will accept most credit cards, you just need to have registered with them which is a very easy process - this is for security reasons. 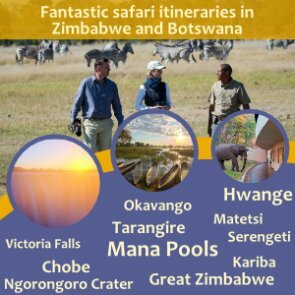 Can I refer you to our payment page for more details https://www.victoriafalls-guide.net/payment-page.html on the payment proccess and how you would recieve pre paid vouchers. We would love to be able to help you book and prepay for your activities, whilst giving you any other advice you need. Meals will invariably need to be paid for in Cash unfortunately. Except for The Boma Restaurant which can be booked and paid for in advance as this is part of a tour.